Finding an accommodation wasn’t really so simple ever. With the increase in easy access to web, using the internet as a medium of searching a destination is a child’s play. Anybody with a bare minimum comprehension of using a laptop or computer can explore many Travel Websites and seek necessary facts in several minutes sitting in their own homes. 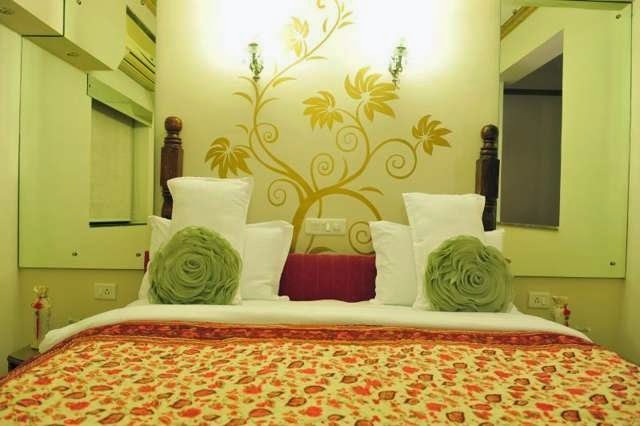 A lot of people have their set of requirements when it comes to the venue of the hotel/resorts, comforts required, coupled with the categories of rooms available. Even the kind of foods served too becomes a reason of deciding on the places to stay. In these modern times you would be given remarkable vacation packages integrating all your stay, meal plans and vouchers. Additionally you can consult your pals who may have recently been to the destinations you are going to. Accessibility to basic amenities, fine multi cuisine dining restaurants in addition to a great room service is something. For us, at United-21 Emerald Goa your comfort comes first followed by everything else as soon as you check in. 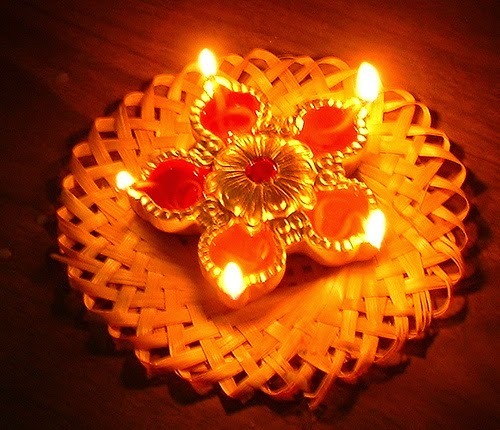 Deepawali is amongst the most awaited Festivals among the Hindus all over the world. All people have their plans all set before hand for the upcoming vacations. Diwali basically is an awesome event packed with illumination, fire crackers in addition to reunions lets people not worry about past sorrows and kindles a spark of hope for a brighter New Year ahead. People accentuate their homes, Call close friends and loved ones, take pleasure in card games, and see movies. Attending artistic events like morning shows or musical concert events along with Festive Rituals with Traditional Food was previously a typical scene in India during these days. At present all this is not as practical as it was formerly, because of the busy schedules and individualistic way of life in the metropolitan areas. Try this if you currently are one of those people. Today people turn to efficient and cost effective ways to have this type of fun. They prefer to step out of their intense lives, look for a couple of excellent places of interest nearby to enjoy these types of family parties relieving themselves from the tension of actually hosting parties inside their home. They go with good family vacation deals and offers and want their friends, close relatives, neighbors, fellow workers, acquaintances to enroll them to share the charges efficiently. Find a place whereby it’s possible you have everything for everybody under-one-roof. Cost-effective restaurants or resorts in Goa with decent environment could possibly be a perfect place to outsource this burden of making all of your Diwali more attractive this season. United-21 Emerald, Goa wishes you a Happy Diwali!